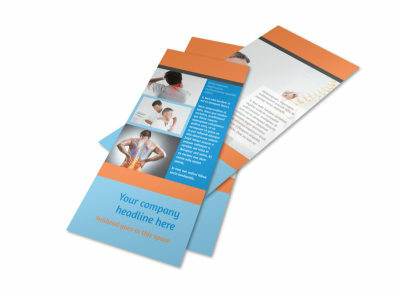 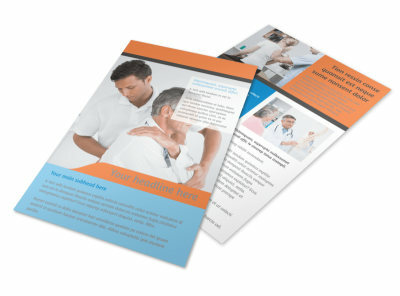 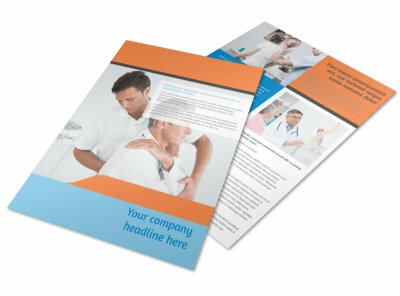 Customize our Chiropractic Clinic Brochure Template and more! 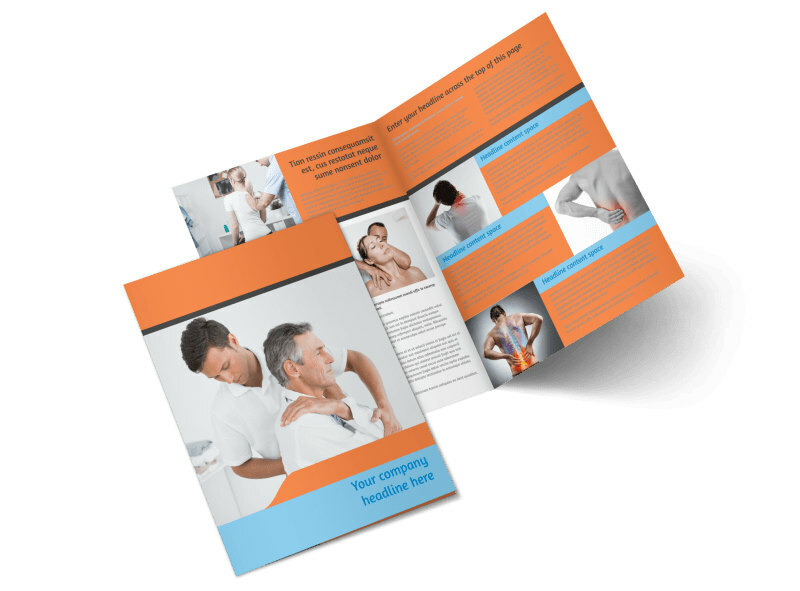 Give your marketing plan an adjustment with colorful brochures you create using our chiropractic clinic brochure templates. 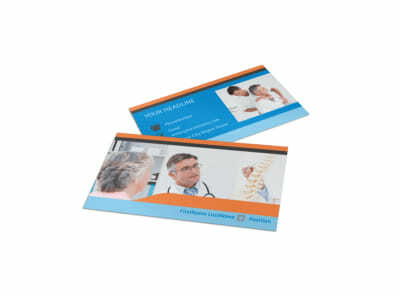 Detail your services, expertise and training, and then provide details on how patients can book a consultation with you. 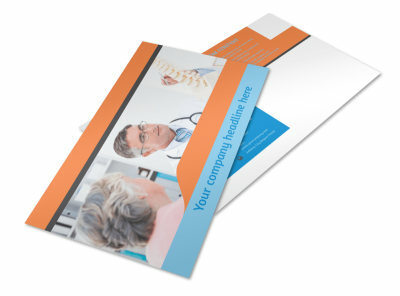 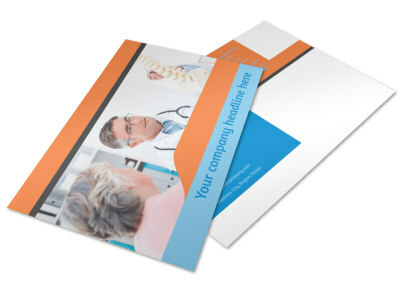 Once your bifold or trifold design has all the kinks worked out, print your brochures from where you are, or let us do it for you so you can focus on patient care.